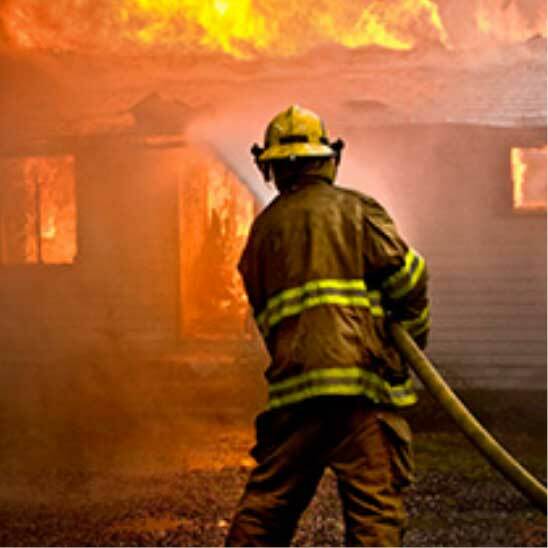 REGISTER NOW FOR NFPA 1851 CLASS & TRAINING - Arizona PPE Recon, Inc.
NEXT CLASS APRIL 17, 2019. CALL TODAY TO REGISTER!! Location: Arizona PPE Recon, Inc.